Johnny Thompson, president of Mississippi Beekeepers Association, said producers are anxious for researchers to develop new products for the battle with varroa mites. “If mites become resistant to our current chemicals, we will be in trouble,” he said. 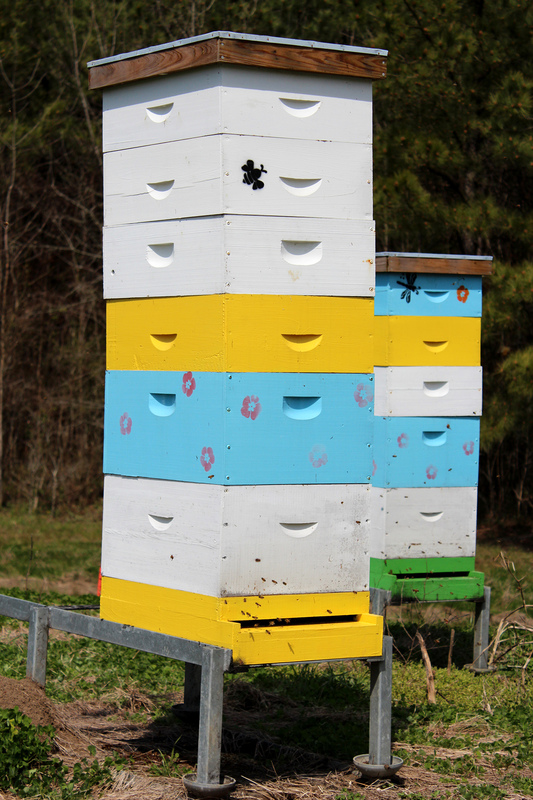 On March 14, the U.S. Department of Agriculture released the Mississippi honey report. The National Agricultural Statistics Service estimated Mississippi producers with five or more colonies yielded 1.04 million pounds of honey in 2017, a 36 percent decrease from 2016. Thompson said that before 2017, the five-year state average was about 1.6 million pounds. Five years ago, Mississippi produced right at 2 million pounds of honey. Based on results of the bee and honey survey, the report indicated 13,000 honey-producing colonies in the state, down by 6,000 from the previous year. The report indicated that producers’ honey stocks in December were 83,000 pounds, down 27 percent from 2016. 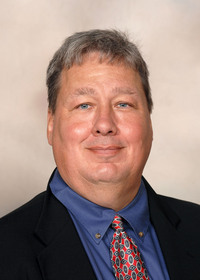 Thompson said he believes most of the larger producers actually added more colonies. Thompson said bee producers could not make a living just on honey production. Harris said the U.S. imports large amounts of honey every year, and those cheap imports have hurt locally produced products. Harris said spring honeys are clearer, and they darken as the year progresses. Honey lovers often prefer different flavors based on the season. One issue on beekeepers’ radars is how to control an imported, invasive tree that is popular for honey production. The Chinese tallow tree, sometimes called a popcorn tree, grows from east Texas to Florida. The tree’s aggressive growth habit makes it unpopular with many landowners and hunters, especially those with an interest in waterfowl. Thompson said Chinese tallow trees are heavy bloomers and produce significant amounts of honey. Thompson said opponents are pushing for a flea beetle to be imported that would attack and eradicate the trees. “Beekeepers are trying to convince officials not to import one species to control another invasive species,” he said.